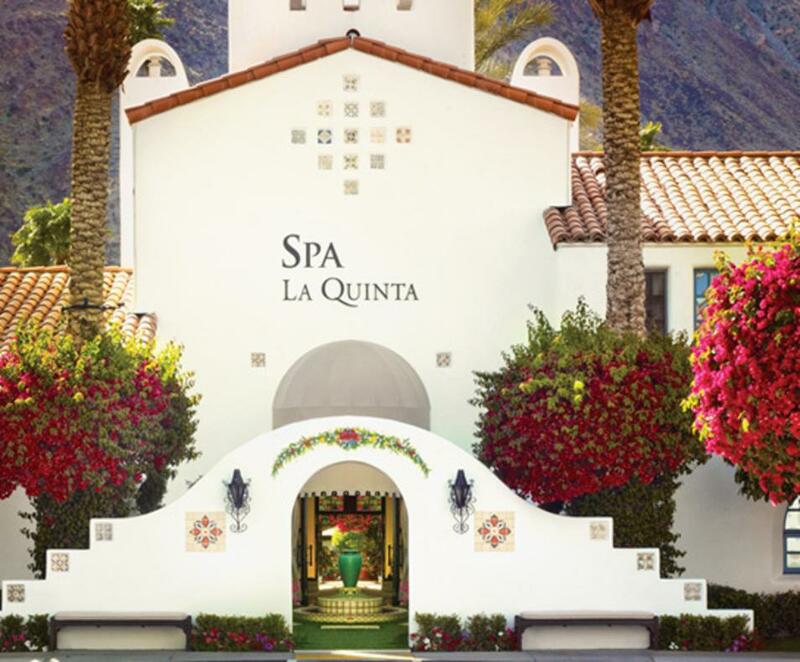 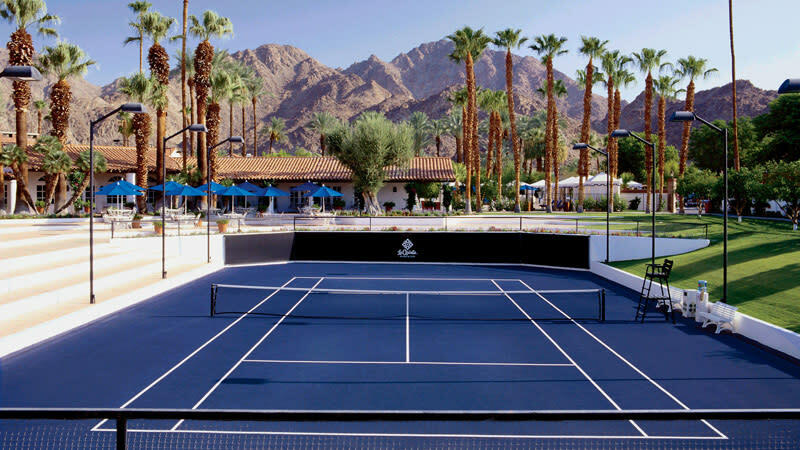 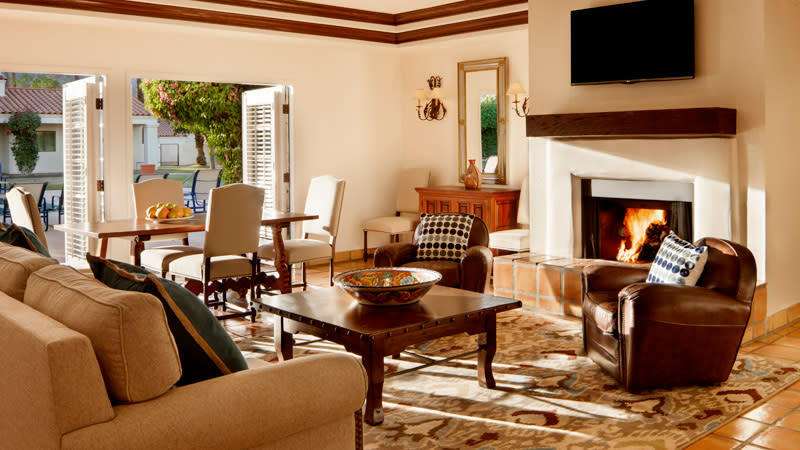 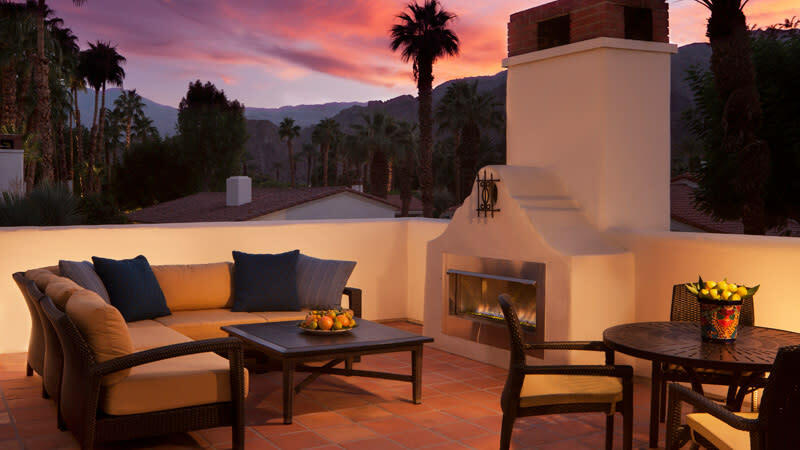 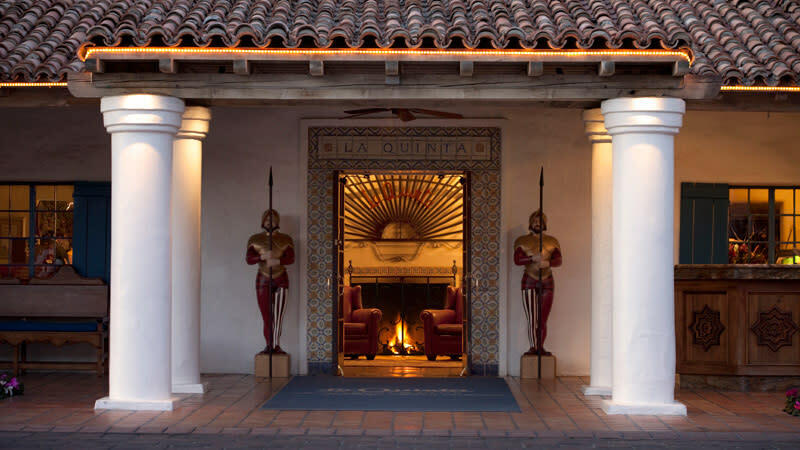 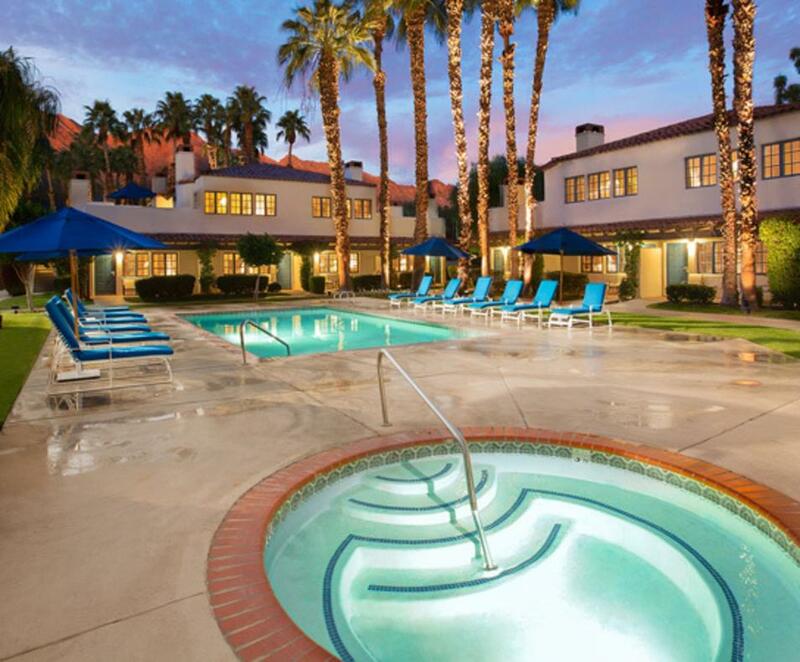 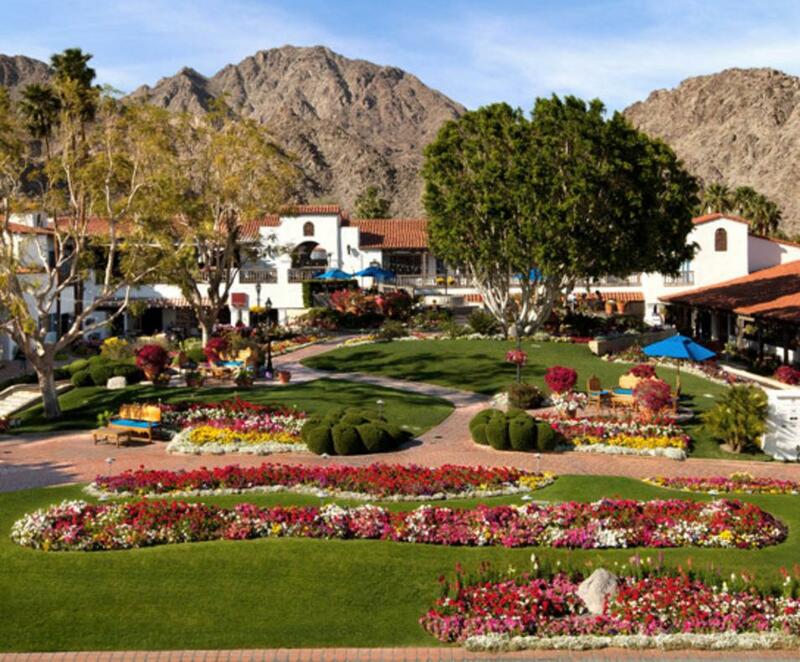 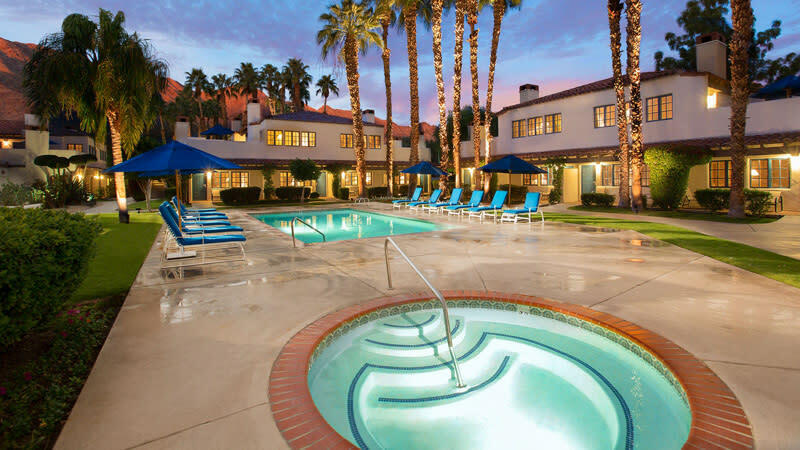 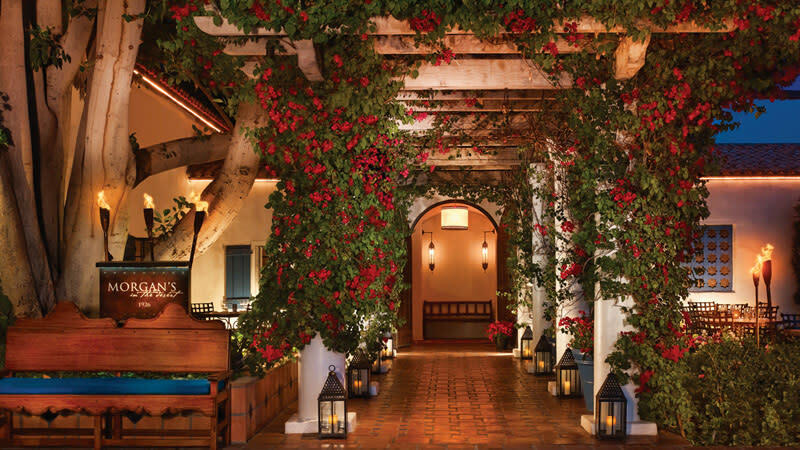 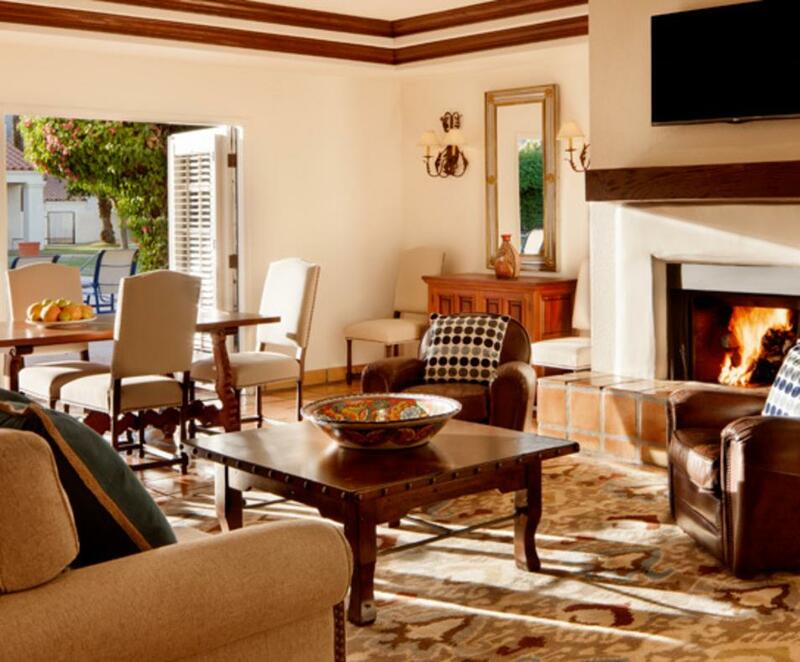 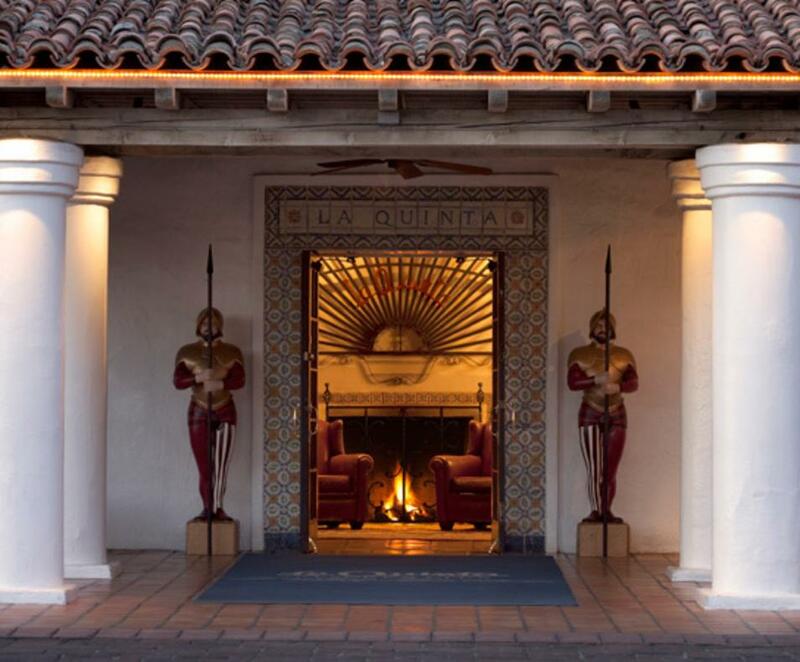 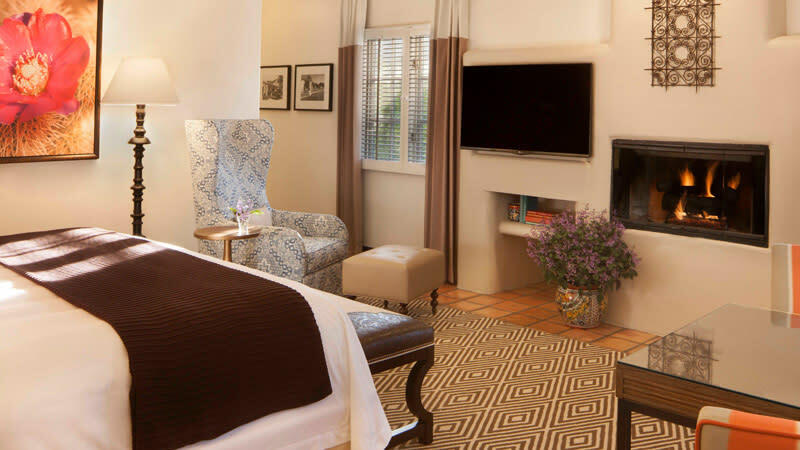 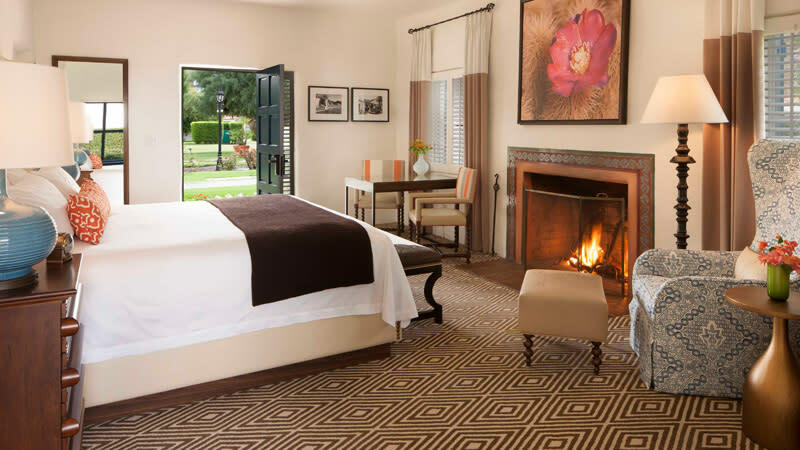 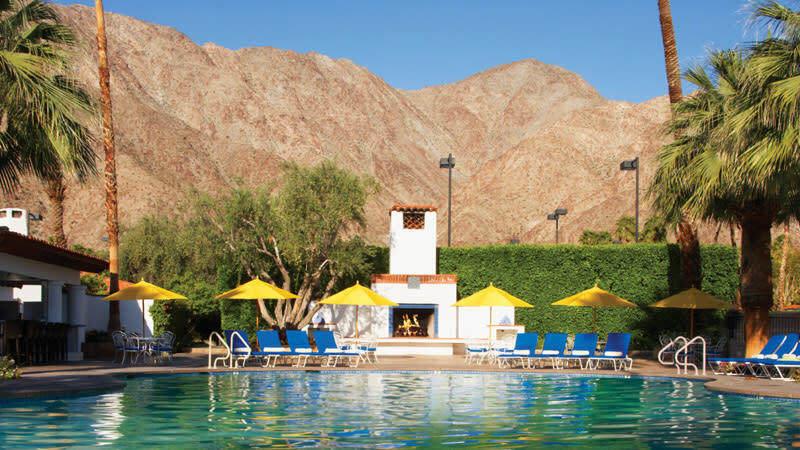 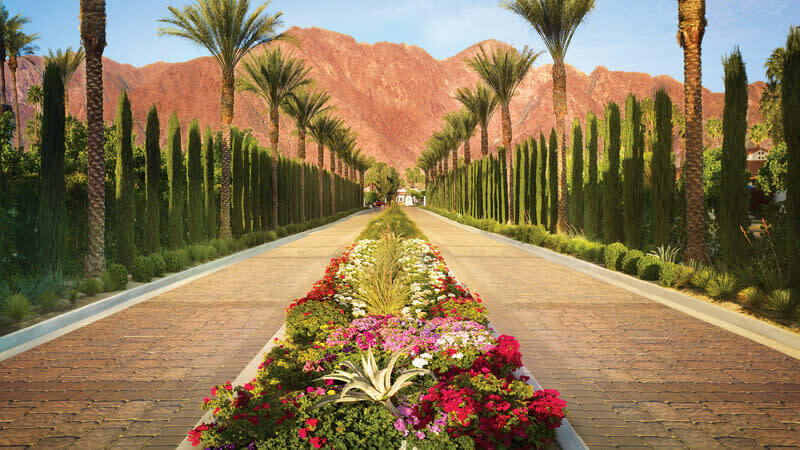 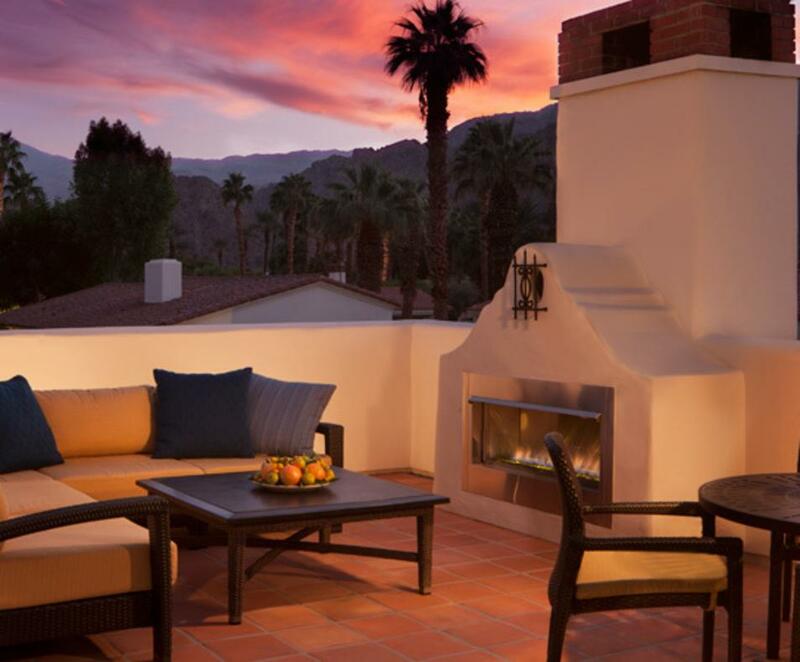 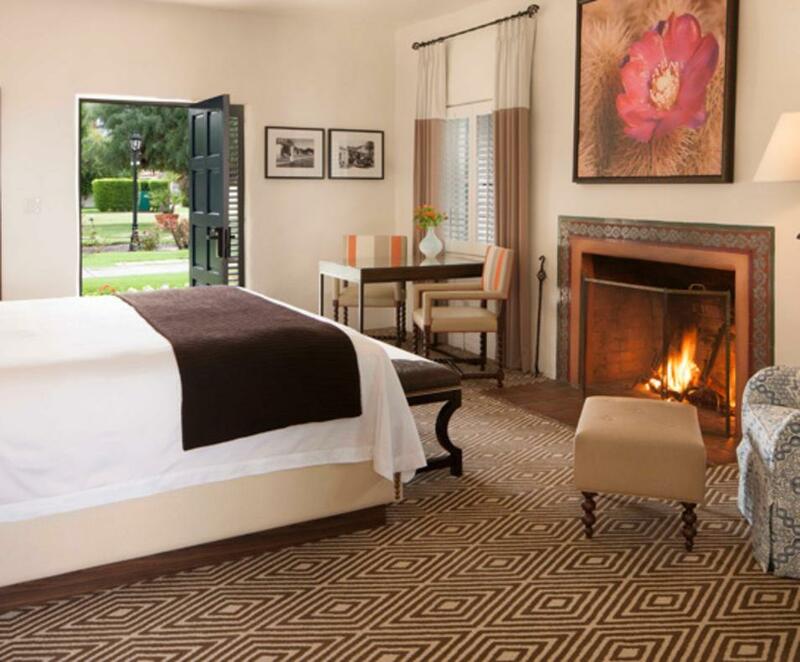 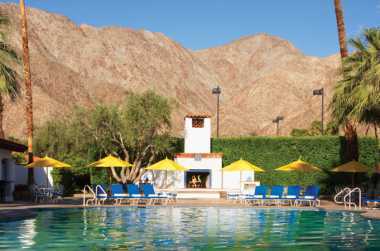 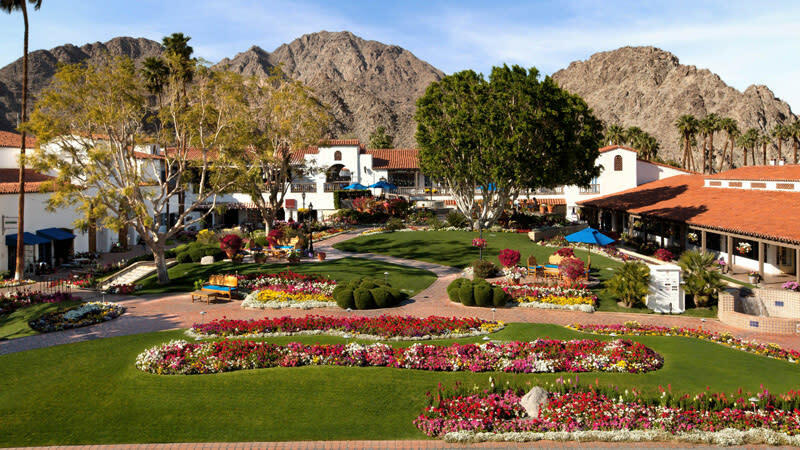 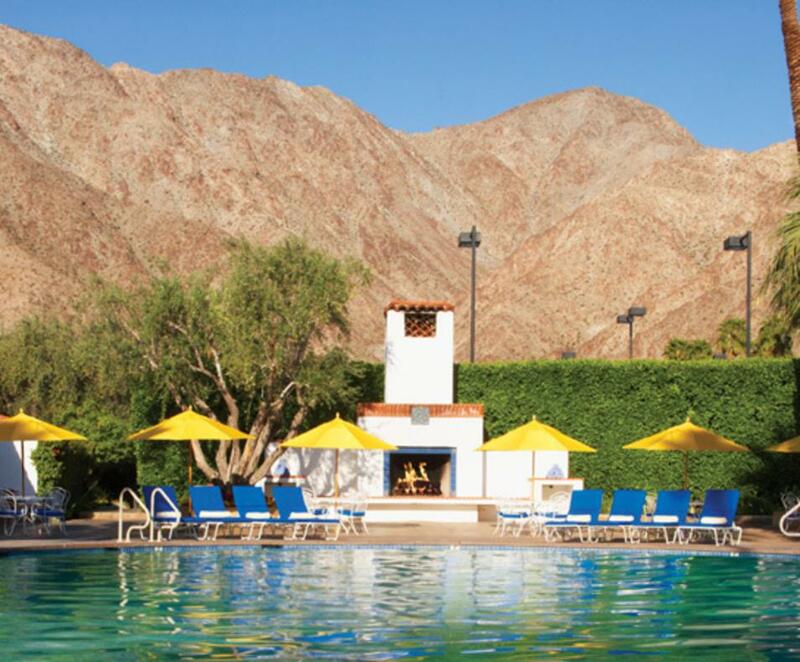 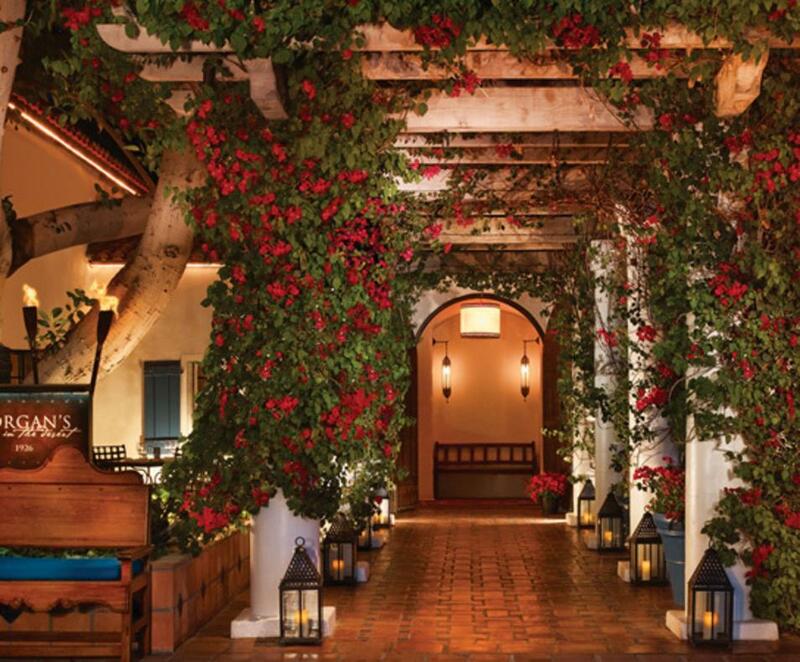 Set on 45 lush acres of vibrantly-colored gardens and pathways, La Quinta Resort offers hacienda-style casitas and suites clustered around 41 pools. 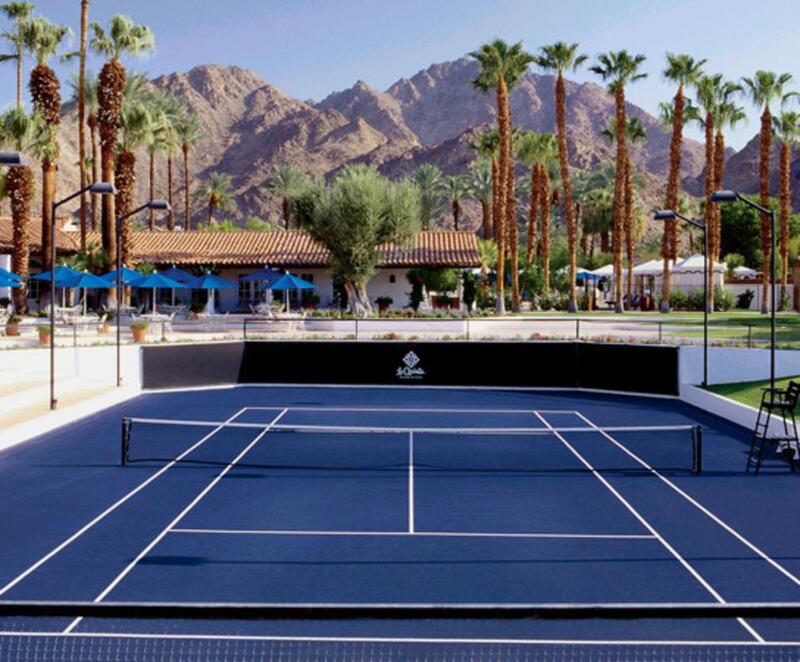 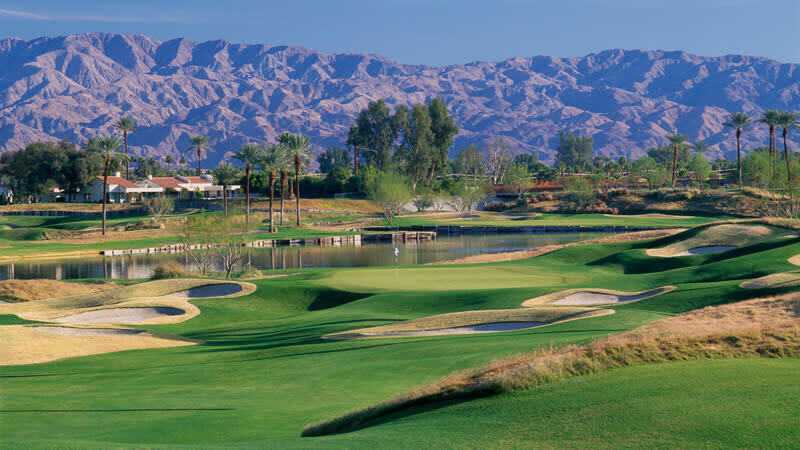 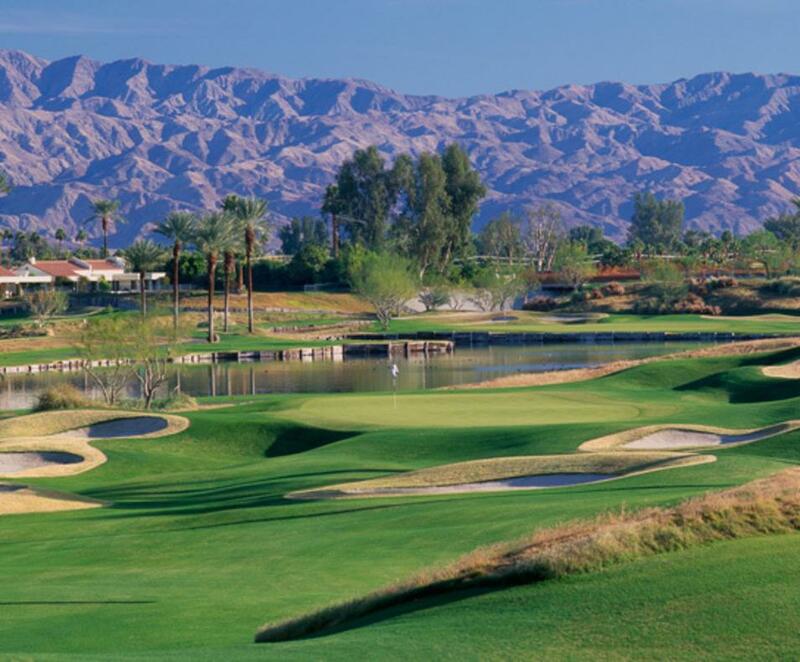 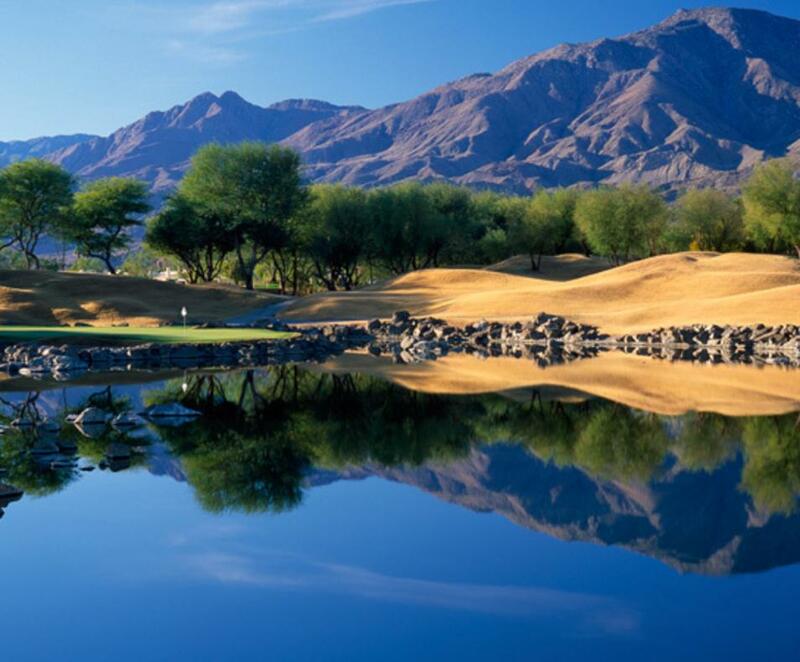 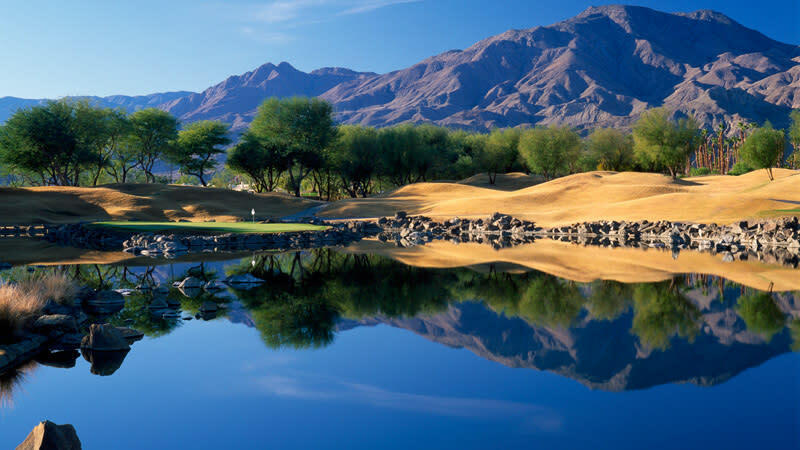 Enjoy five top-rated championship golf courses, including the Stadium Course at PGA WEST, 23 tennis courts and Spa La Quinta. 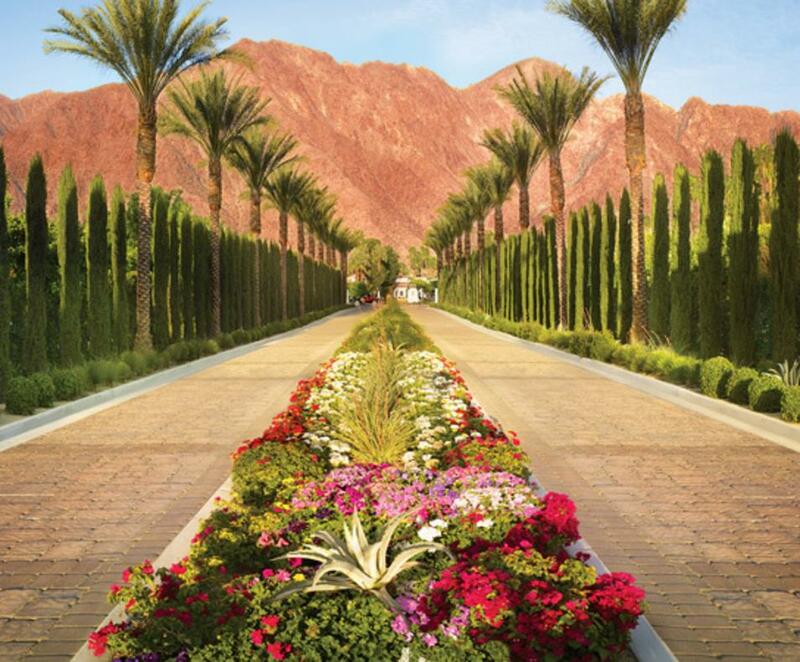 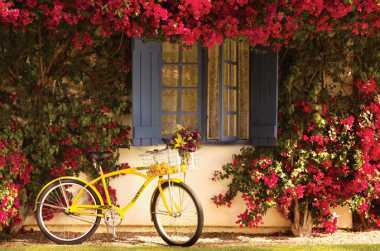 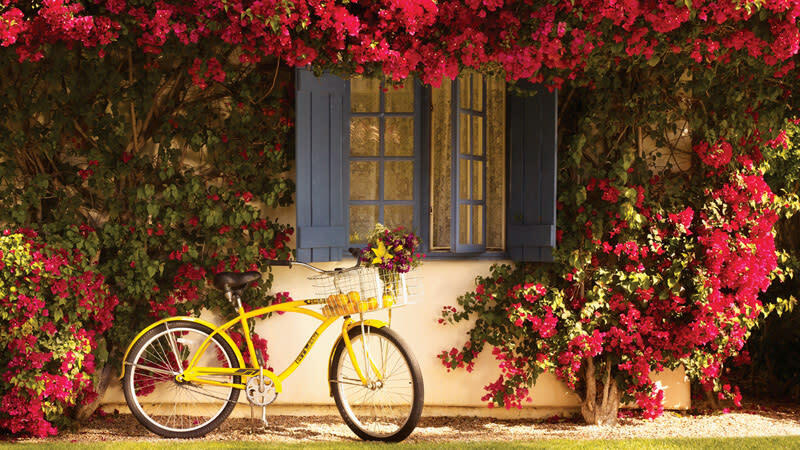 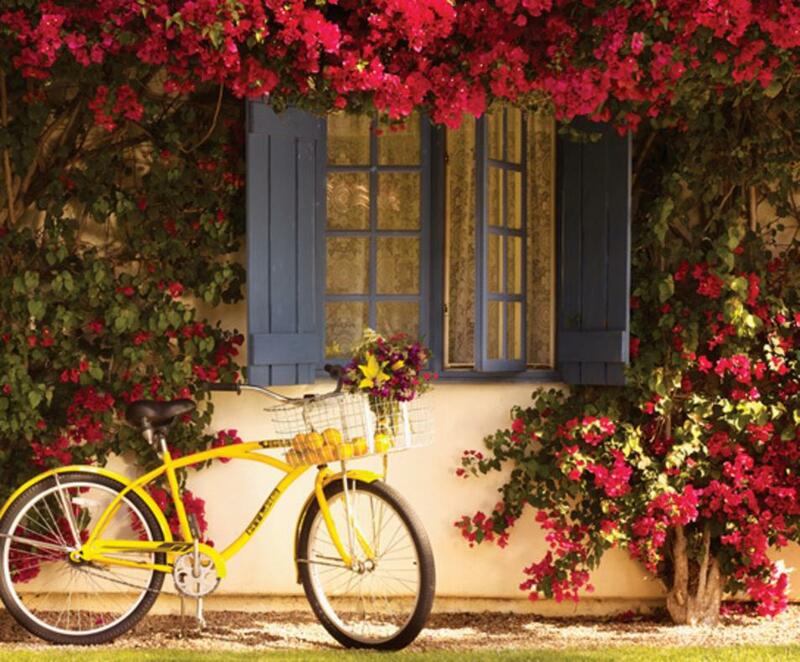 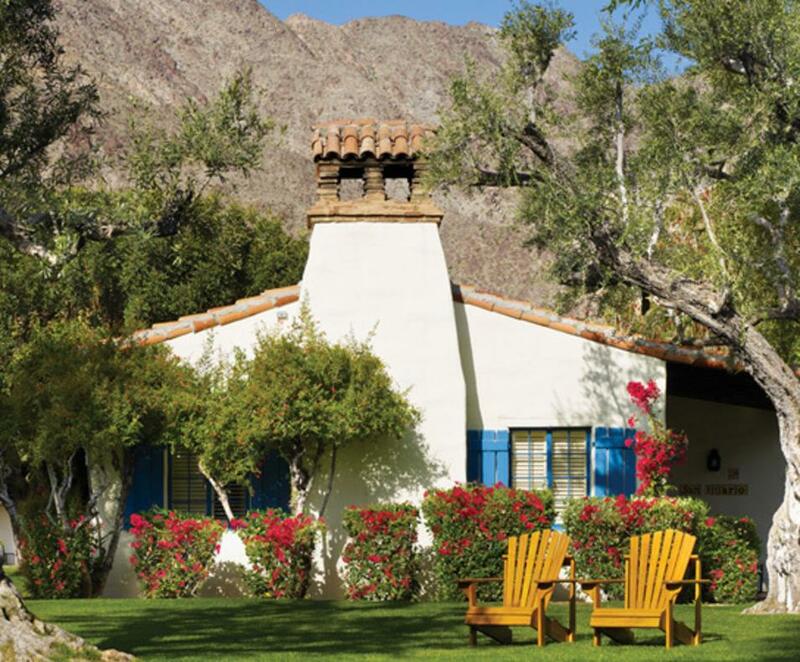 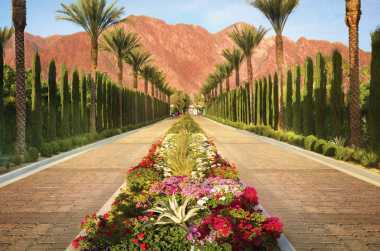 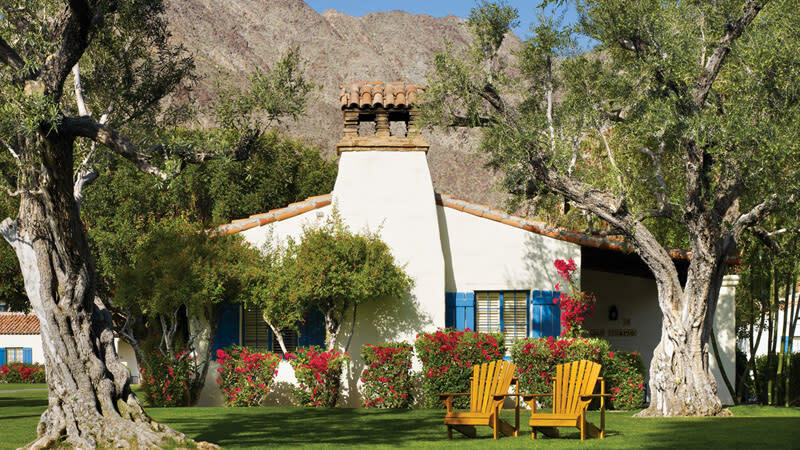 A dream location for those seeking a premier destination in the desert sun. 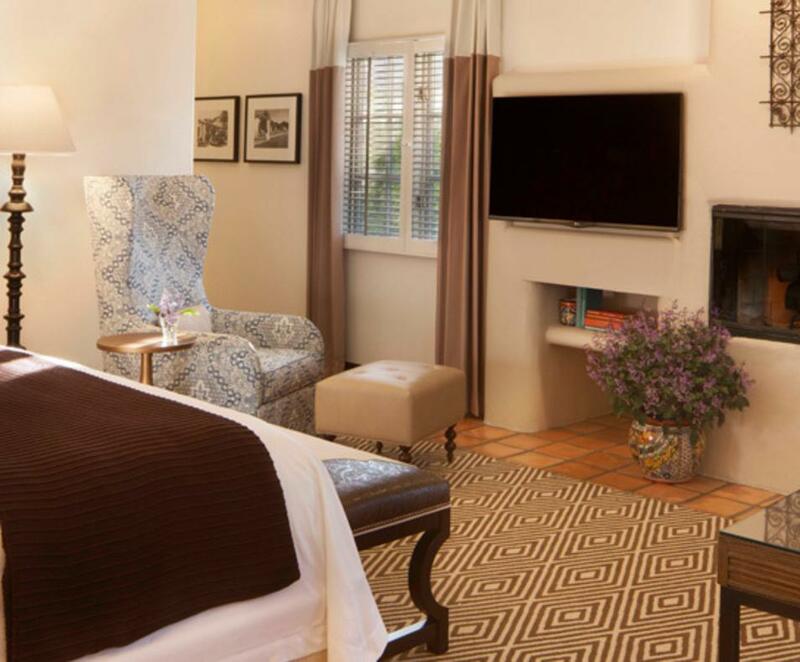 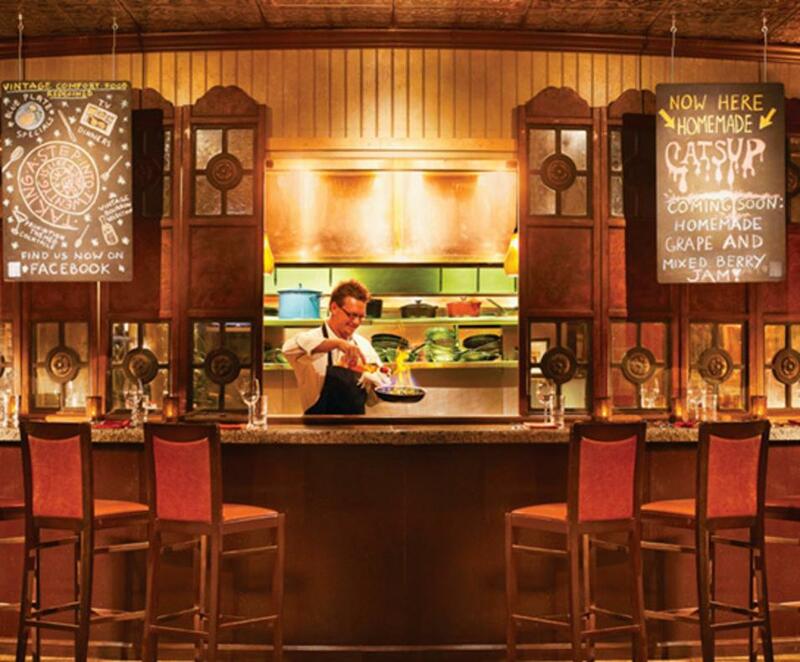 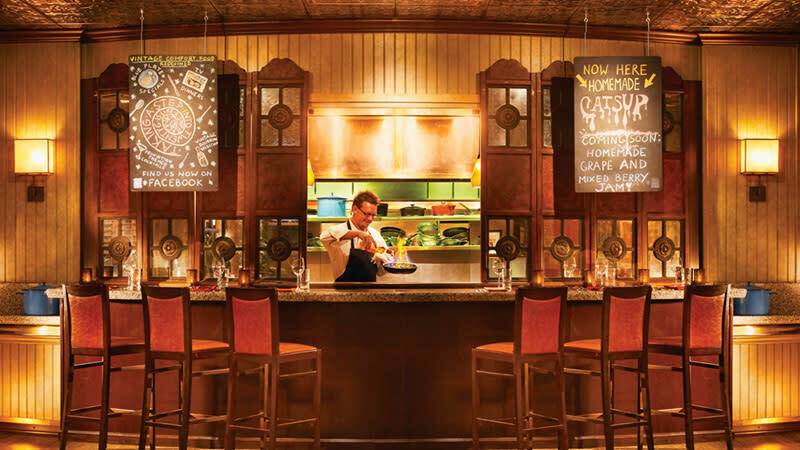 Room Service Hours: 6 a.m. to 12 a.m. 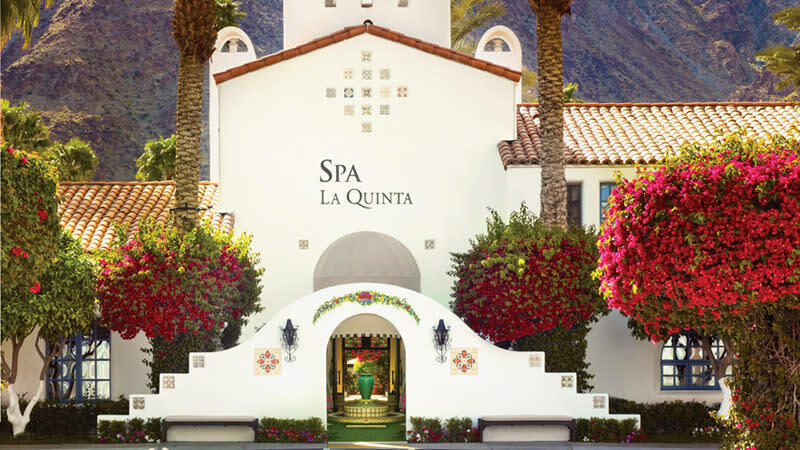 Hours of Operation: Sunday-Thursday 7 a.m. to 1 p.m.
Friday-Saturday 7 a.m. to 4 p.m.